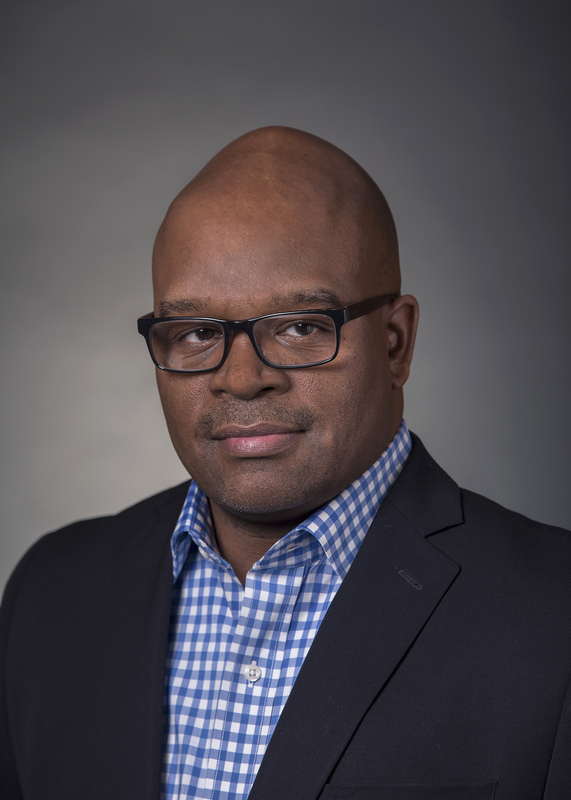 Questions and answers about immigrants to the U.S. 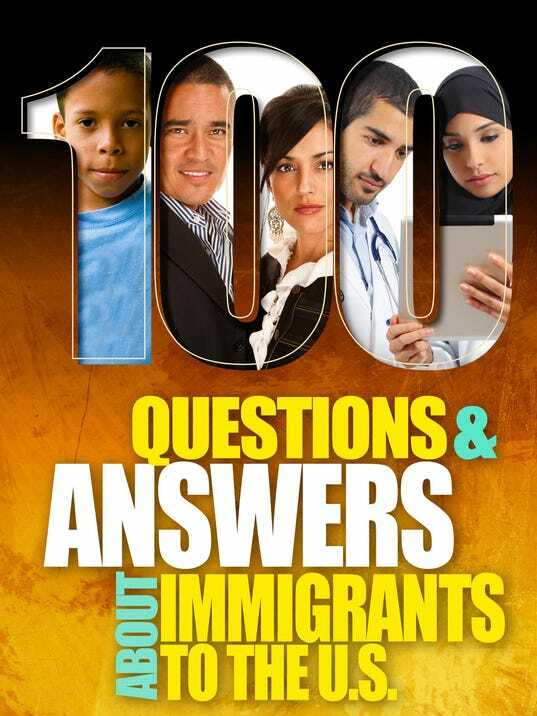 The following is an excerpt from the book “100 Questions and Answers about Immigrants to the U.S.,” a project of the Michigan State University Journalism School. QUESTION: How many immigrants are there in the U.S.? ANSWER: There were more than 42.4 million, 13.3% of the population, in 2014, according to the Census Bureau’s American Community Survey. Immigrants and their U.S.-born children now equal about 81 million, about one-fourth of the nation’s 325 million people. This guide will attempt to cover resources related to immigrants in general and people of multiple ethnic or racial backgrounds. It’s true that you can find sources on a topic by doing keyword searches. But if you limit yourself to keyword searching, you are likely to miss important material on your topic that uses other terms. If you only need two or three books, you can probably find what you need by doing keyword searches, but if you are doing historical research, you can’t afford to miss critical material on your topic. For a comprehensive subject search, search with subject headings as well as keywords. A good way to identify subject headings for a topic is to do a keyword search in the online catalog using terms you think describe the topic and try to identify a few relevant books. Look at the full record for those books to see what subject headings were used, then do another search on those headings.